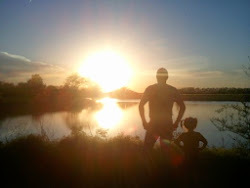 In Between the Sunsets of Life: Pig, Problems, & Positives! and document ( for the family section of this blog) recent happenings. Before time got away from me or my memory fails me! 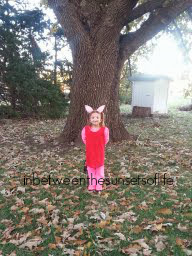 PV was Peppa Pig for Halloween. only one person knew who Peppa Pig was! So for those of you that don't know who Peppa Pig is, you can click on this link. Or here's my description, a cute little girl pig with a french or maybe it's english accent! 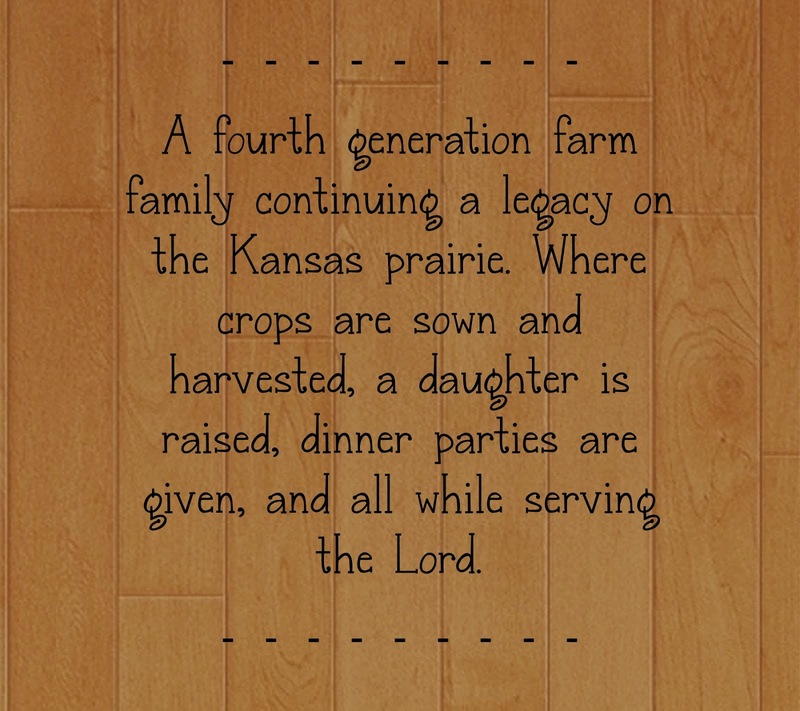 That' s how my little Kansas farmgirl rolls! Costume made by Big Sister KVH and Grandma F.
Just how Momma likes it! Oh let's just skip these, you don't really want to know them anyway! Let's get back to the good stuff! So that means Library for PV at school! she said it had to be about animals! I told her that is ok and to ask the Librarian to help her find one! 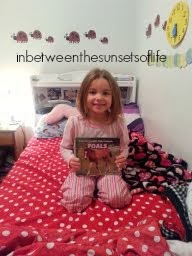 PV came home with a book about Foals. was listening and watching my children learn to read. It's amazing to me that one day we don't know how to read a word. Then the next you know one, two, or maybe three words! Then we worked on Sight words. I am thankful for the teacher and those that help in the classroom! I'm very proud of my little gal! helped with the sick calf. Then she also told me about another calf. The one named Susie, white face, black calf. She's naming the cattle... oh no! The problems were brewing inside my head at the first of the week. By Wednesday I had the blessings of people aiding me. So a problem turned into a positive. I hope you found Joy in your day! Our life is quite blessed and sometimes I forget to be thankful.